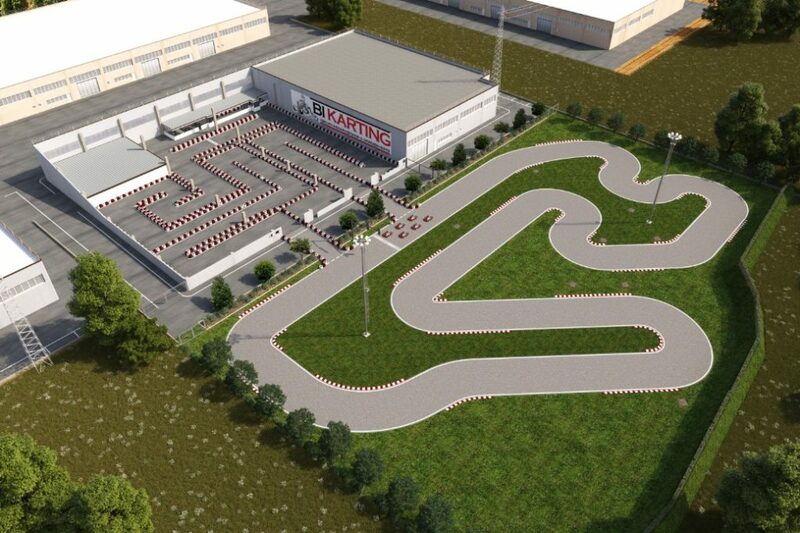 The BI Karting Circuit is the reference point for motoring activities in the province of Padua. 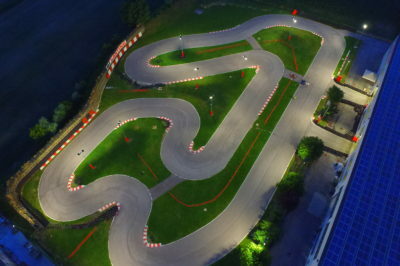 Since 2006 BI Karting has continued in the development and growth of its structure which today consists of about 15,000 square meters divided into 4,000 meters of covered part and 11,000 of part discovered where 2 circuits were obtained that, in the activities of the normal kart hire, become a single circuit for a total length of 1 km and 100 meters. The part covered with a minimum width of 6 meters is the most guided and technical part, while the uncovered part with a minimum width of 8 meters is a real Formula 1 style circuit: curbs that delimit curves and grass escape routes to give a true pilot experience. At BI Karting you can find different means available to riders: Kart Sodi SR5 that offer everyone the opportunity to have fun and, thanks to the excellent performance, to fully experience the pleasure of sporty driving. From 2017 the 2 wheels with the GP-0 of the OHVALE and the PIT BIKE have arrived at the BI Karting, with the different engines opening the doors to the world of racing on bikes starting from 8 years, but they are also suitable means for adults who appreciate them for the performance and the extreme similarity of driving a track bike. always available to adult and young! BI Karting: an opportunity to have fun yourself, with your friends and much more. 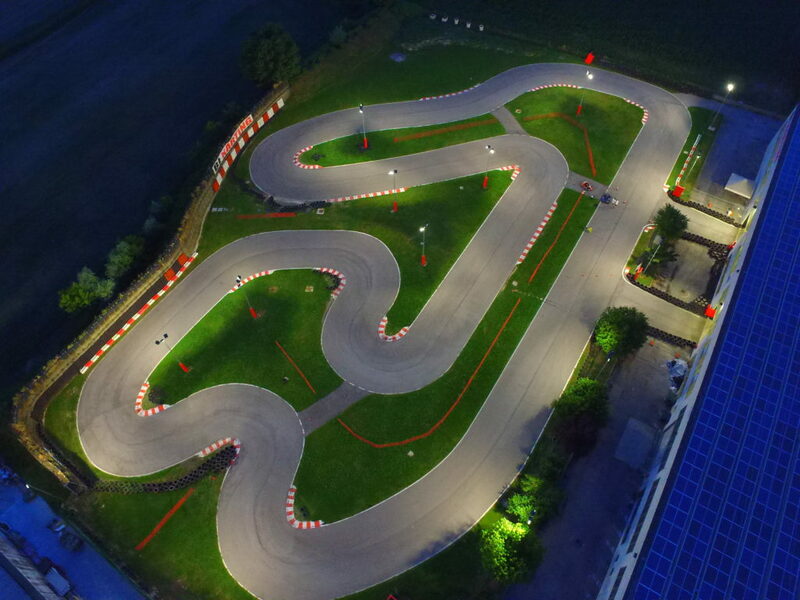 Book your turn on the track or come and visit us and discover our offers.